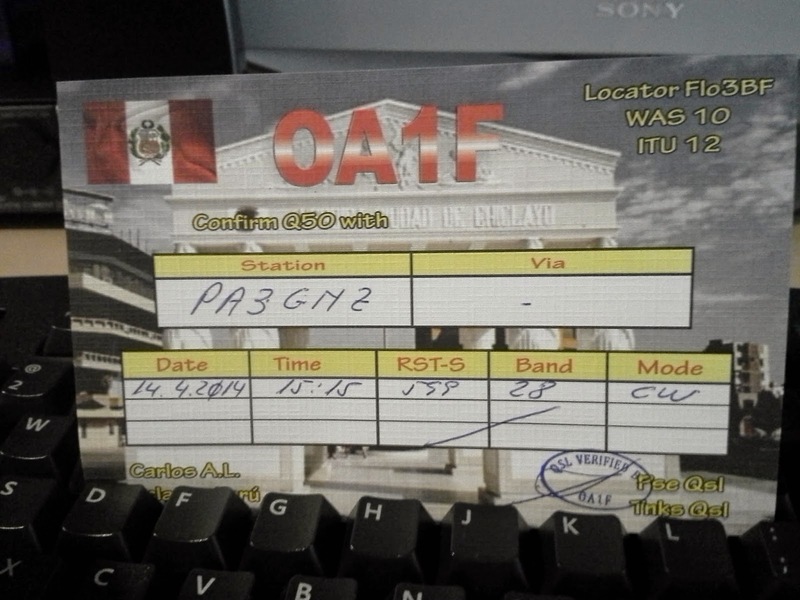 The information for QSL on the internet is very negative. That's the reason I write on my Blog. On qrz.com you can see an address in Spain. 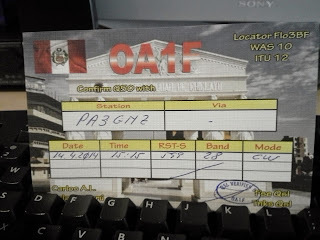 I have send my QSL to this address and after only waiting a week this is the result. Good quick service and ignore the negative posts on the Internet.